Rebel AIADMK leader and former Chief Minister O Panneerselvam on Monday called on President Ramnath Kovind and NDA's Vice Presidential nominee, M Venkaiah Naidu. Panneerselvam greeted Kovind on his victory during their meeting in Delhi on 24 July, a release from his AIADMK (Puratchi Thalaivi Amma) camp here said today. Kovind, who defeated opposition candidate Meira Kumar in the election last week, was sworn-in as President today. 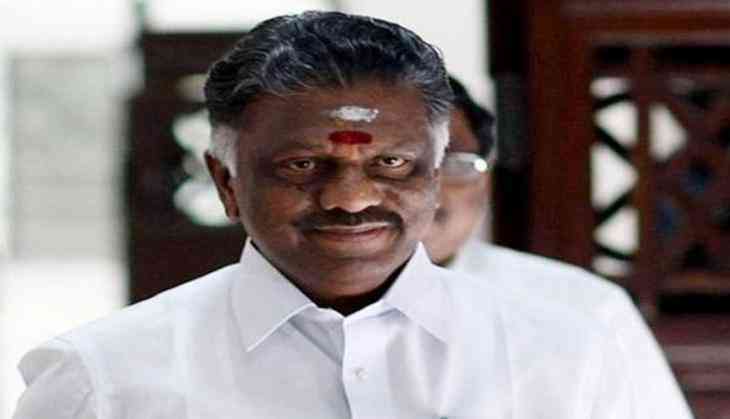 Panneerselvam, accompanied by senior colleagues and MPs owing allegiance to him, later met Naidu and wished him success in the 5 August election to be held for the post of the Vice-President. The faction, which has 12 MPs, has already extended support to Naidu. The Panneerselvam camp had earlier supported Kovind.